Manicures generally include shaping the nails, cuticle care, hand massage and polishing and giving a glossy finish to the nails. 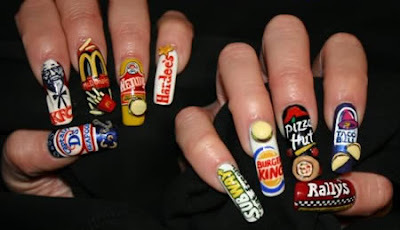 Professionally manicured nails look neat and very attractive. 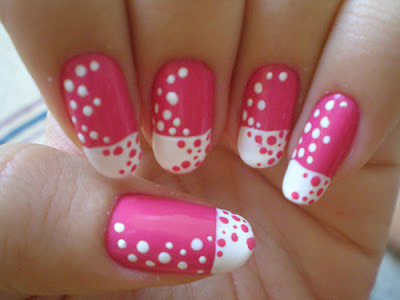 Nail art is an artistic process, which involves special care of the nails. The nails can later be decorated with designs and colors that can range from plain prints and glitter to crystal and abstracts. 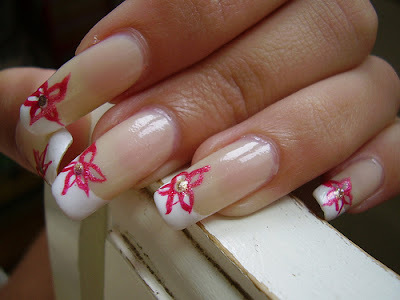 The nail is the canvas on which people can also use fragile dried flowers or even smiley stickers or diamantes. 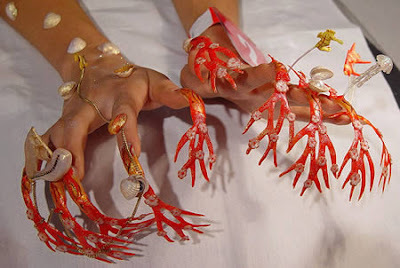 A nail stylist uses various techniques in order to attain the preferred effect. Acrylic nails are stuck on the nails in order to extended them. This works best for people who do not have long nails or chipped nails. 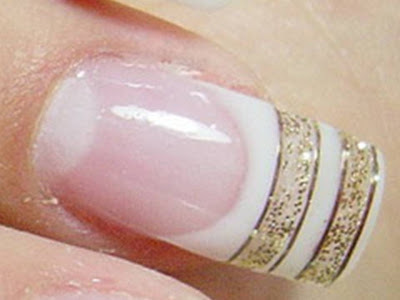 The nails can then be polished with any color and smoothened to give it a natural look. 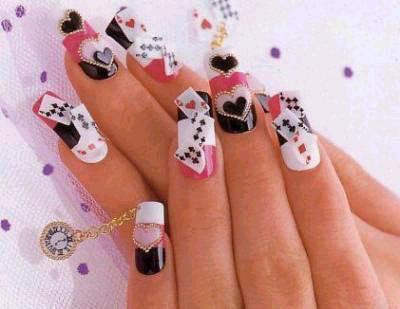 Nail arts an imaginative process and people can get their nails painted or stick different gems or water based decals. 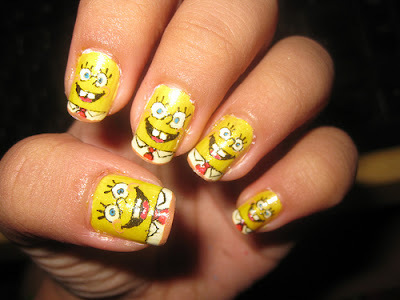 Hand painted nail art involves painting innovative designs on the nails. Sharp brushes are used in order to paint fine dots. People apply several coats of clear nail polish. After that, they use a toothpick to make stripes or patterns. When the paint is partially dry, people fix hearts or stars on it. Airbrushing involves the use of an air gun that lets out a fine spray. 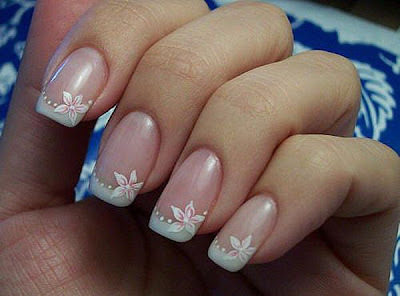 Bridal nail art involves delicate patterns and designs, on a French manicure base.